What food, Gatorade, and water will be available for the Sunday races (marathon, half marathon, and marathon relay)? Where can I find information on the host hotels? How can I enter my car in the Route 66 Marathon Classic Car Show? Can you mail my packet to me? 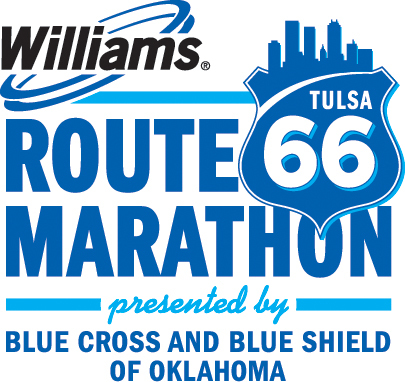 How do I register for the Williams Route 66 Marathon?